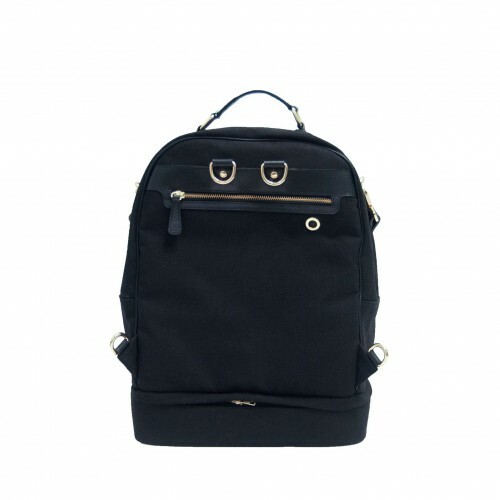 A bag for students or office workers who wants to look a little classy. 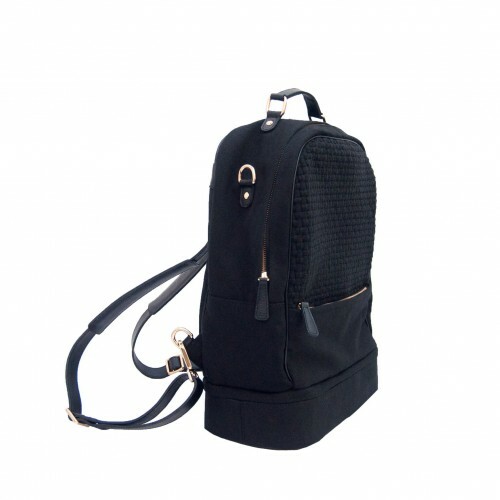 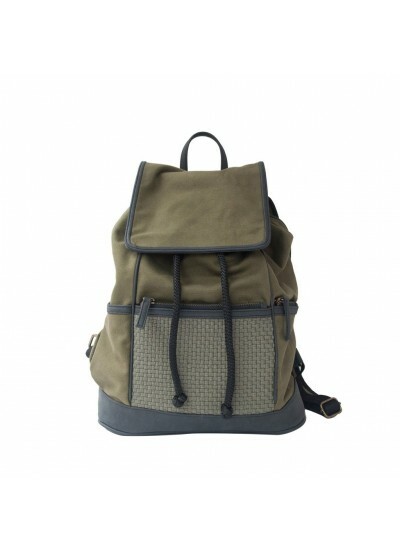 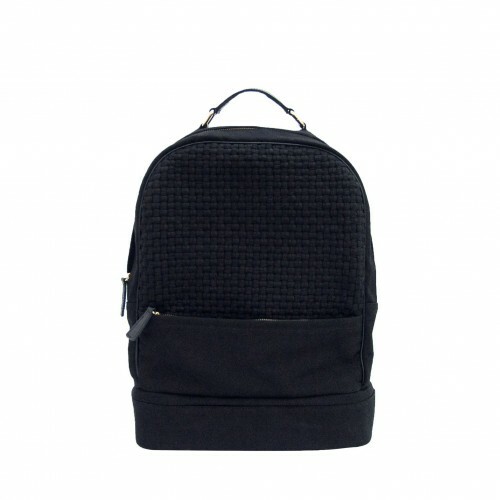 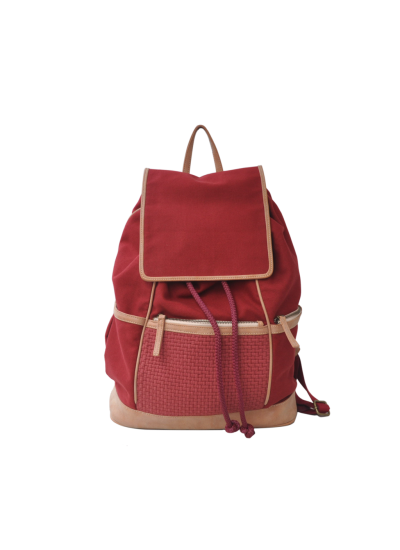 It is spacious, classic and convertible backpack. 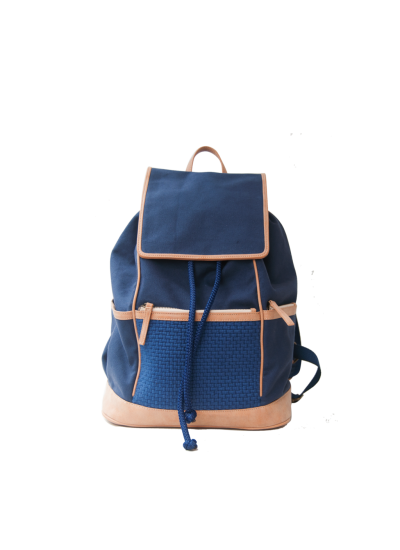 It's our most professional-looking backpack yet. 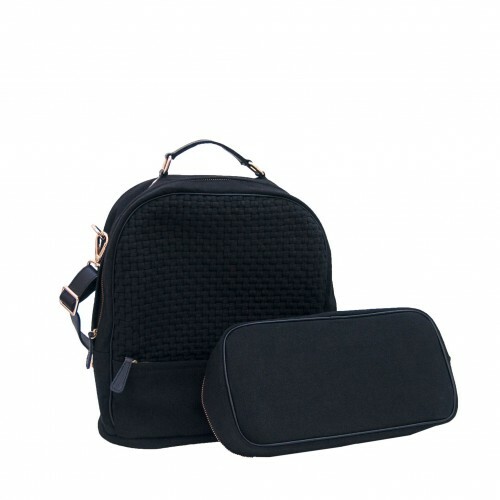 It can easily carry the weight of your laptop (it has a padded sleeve inside! 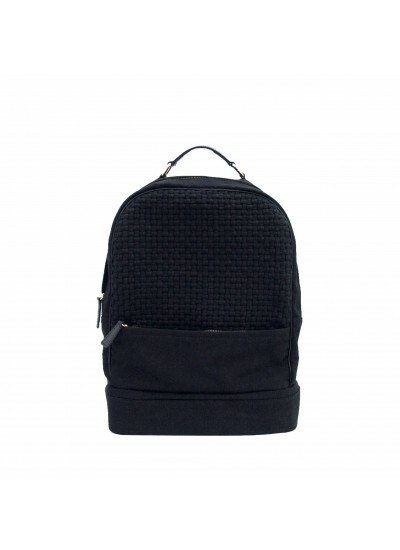 ), work documents, and other daily essentials without sacrificing your clean and corporate look. 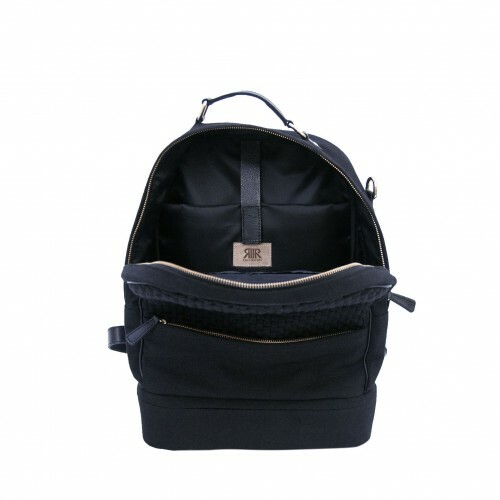 It comes with a detachable bottom compartment for your lunchand extra snacks so you don't have to carry a separate lunch box. 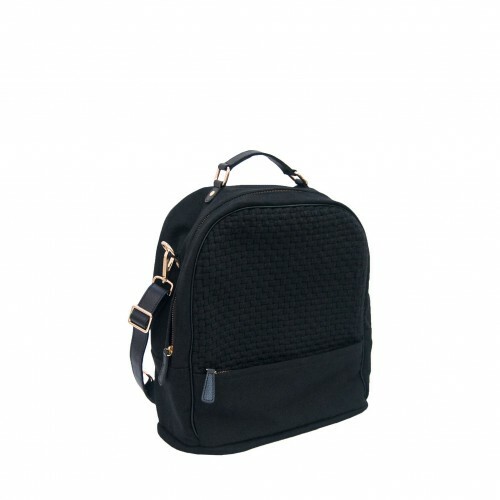 Or if you're the type to work out after office hours, you can use the compartment for gym shoes instead! 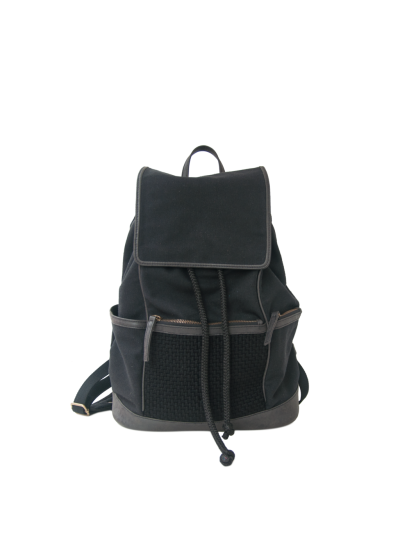 The straps are detachable, allowing you three different ways to carry this bag: as a backpack, as a shoulder bag, or via its handle.